In a rather reticent tweet, Microsoft's Brandon LeBlanc has tweeted that the company is not yet ready to go public with plans regarding the future of the ill-fated Windows 10 Mobile. For fans of the platform however, it has opened up more questions than answers. Windows 10 Mobile has had a bumpy ride right from inception and looks like the end is almost here with an almost non-existential market share. Microsoft left a hanging fruit by not confirming anything but instead, spun off the development of Windows 10 Mobile into a separate 'feature2' branch while desktop Windows is getting most of the attention (and builds!). Apparently, this nonchalance on part of Microsoft has hurt many of the few remaining fans of the platform, one of whom took to Twitter to ask the inevitable. To which Microsoft's Senior Program Manager for the Windows Insider Program, Brandon LeBlanc, replied, "We'll explain things when we're ready. 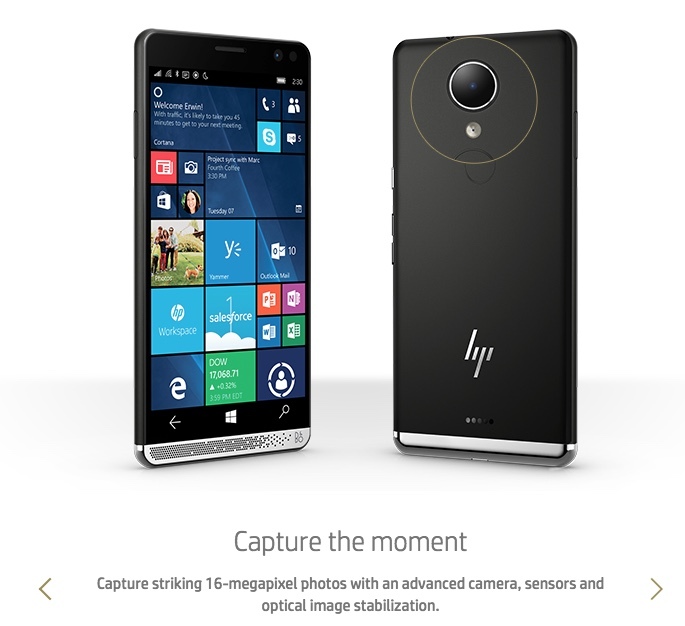 If Windows 10 Mobile isn't meeting your needs, we understand the need to switch platforms." As expected, along with all the hoopla on LeBlanc's Twitter feed from ardent fans, there's a fresh can of worms waiting to be opened. There are reports of Microsoft reworking the Mobile shell to a more composite CShell that would blur the line between the desktop and mobile UIs. There is also the never ending grapevine about the 'Surface Phone', which, like the elusive Yeti, is the stuff of concept arts although one report claims to have spotted a 'mobile device' at Microsoft HQ. We also reported on what could technically be Microsoft's third reboot of the platform, dubbed Andromeda. Are these just proof of concepts or is Microsoft really up to something? Can the concept of Universal Windows Platform (UWP) exist without Mobile? Or is Microsoft is taking its own sweet time to make something truly path breaking? These are questions only time (or probably LeBlanc himself) will answer. 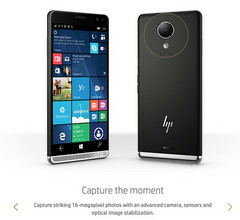 Back on the ground, the situation is that with the uncertainty surrounding Windows 10 Mobile's future and only the HP Elite X3 and the Alcatel Idol 4S being sporadically available, a lot of users have switched platforms. Those who still cling on in hopes of light at the end of the proverbial tunnel might have to wait a little bit longer. LeBlanc though, suggests using what suits best or stay put.